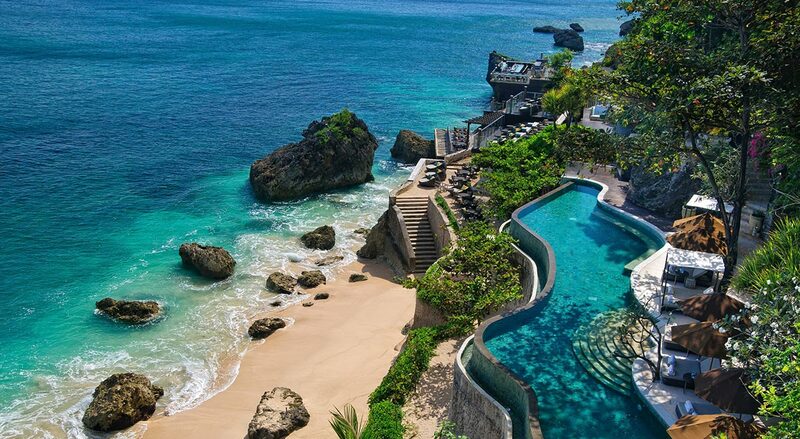 Your Ultimate Bali Experience made easy! “Selamat Datang” Welcome to Bali Surprise! 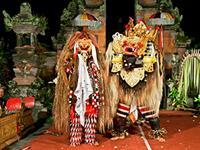 At Bali Surprise we offer you complete flexibility in your holiday. 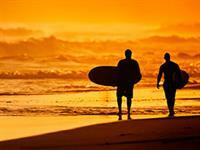 You can choose from one of the Bali packages designed by Bali Surprise or build your own Bali holiday package. 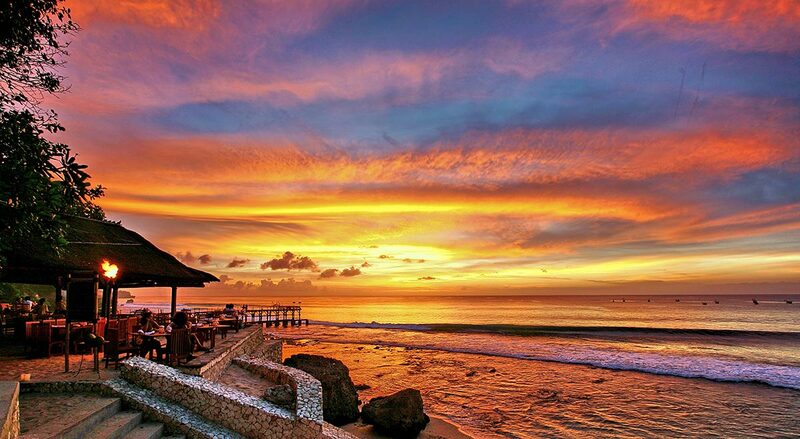 Any of our services can be booked individually or grouped together to form your ultimate Bali holiday package. 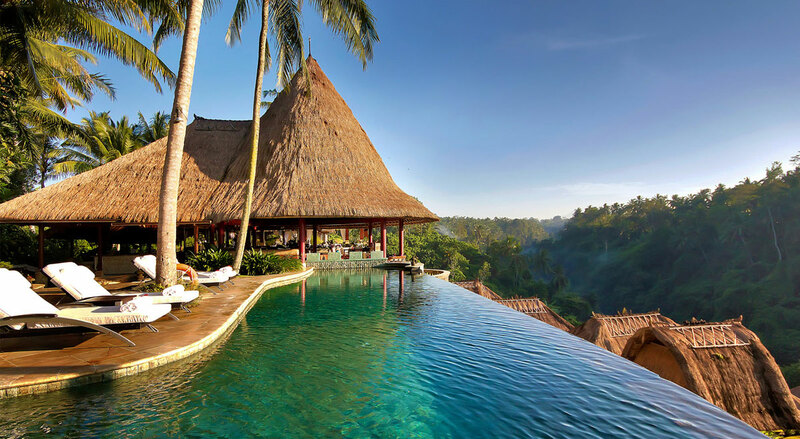 Alternatively you can contact Bali Surprise, supply the dates of your travel, the type of accommodation needed and activities of your choice, Bali Surprise can then tailor a package for you. Contact us to custom the perfect Bali Experience for you. 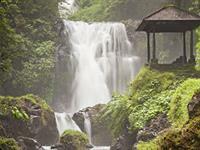 East Bali is rich in natural beauty with its large natural forests, volcanic beaches and rice terraces. 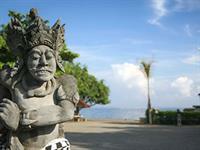 North Bali offers you a more relaxed holiday in beachside towns such as Lovina, or Permuteran. The accommodation here is generally much more affordable than it is in the more southern parts of Bali.